Hello hello hello and welcome to Friday Finance here on the Constructed Criticism network. This is part 2 of the Pro Tour Ixalan article series. This one is going to be more card focused and instead will contain cards to pick up and sell. Tomorrow we will be talking about the impending Iconic Masters set, but for today, we will just have some healthy looking lists. So without further ado, lets crack on. We are now living in a post fetch land reprint world. All 10 have been printed for a second time and there prices are only going to climb from here. If you need your own sets or have some money to stick in a safe bet. Now’s the time. A big card in every format it is legal and is currently at an all time low. Strike now whilst the iron is hot. Again, a massive card in every format that it appears in. But is also on a low swing. 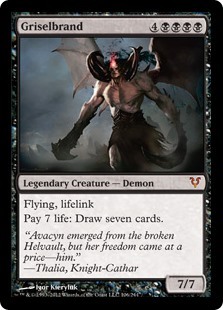 The reprinting in MM17 is the culprit here, but the card is priming for that bounce back. 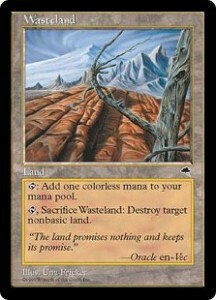 Another legacy card that is at its lowest. 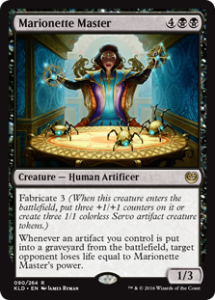 The card is the key cog to a massively powerful legacy deck, but is also used for EDH fun as well. The card got a reprint in Conspiracy Take the Crown, which was woefully under opened. The card will start to find its feet again soon. 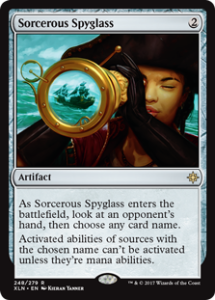 A 5 mana sweeper is currently holding a fair price tag. 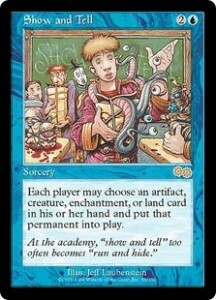 Sell it now before it rotates and the cards existence is forgotten. It’s bulk and it’s spiked. Sometimes it’s just that simple. 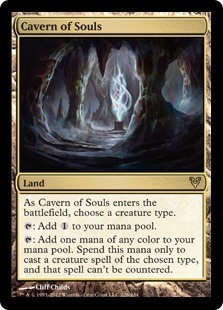 Tribal is the flavour of the month and what better land than Cavern of Souls. The reprint hardly dented the price and it almost instantly started recovering. 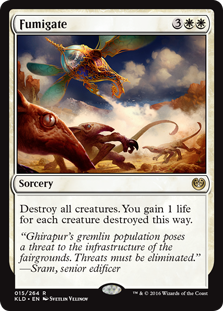 With the uptake in tribal themes, this card could be holding a price tag that is on the edge of the bubble. It makes me nervy and in this game, I don’t like risk. This card had been maturing nicely and now has had a sudden spike. 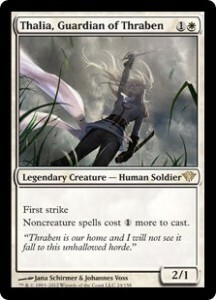 However, I don’t want to be holding any of these if that reprint is incoming. Drop them now and enjoy the profits. That’s it for today folks. Do reach out with any feedback on the picks I make, or tell me a story of your MTG finance career. I love to interact with the readers, so just hit me up. All my contact information can be found at the bottom.